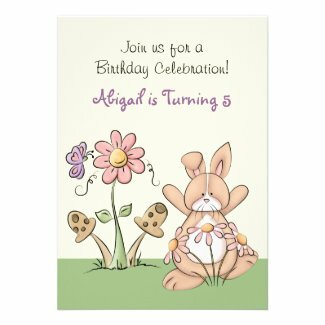 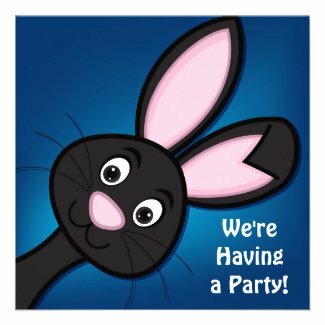 Take a look below to find a cute collection of bunny themed birthday party invitations. 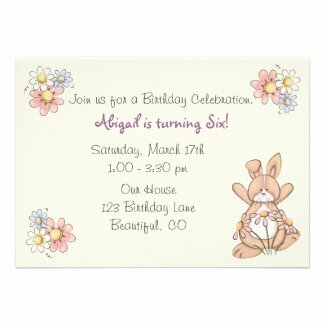 There are a few different rabbits, styles and you will also find a special first birthday invite. 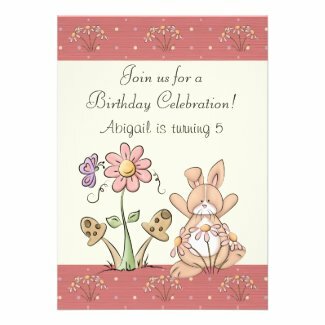 Each invitation can be personalized with your little one's name and party details. 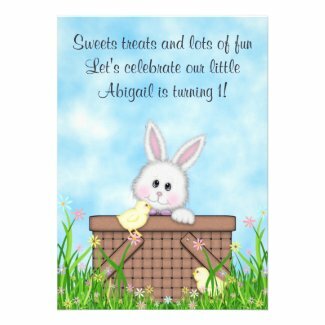 Just select your favorites to view additional information and edit.